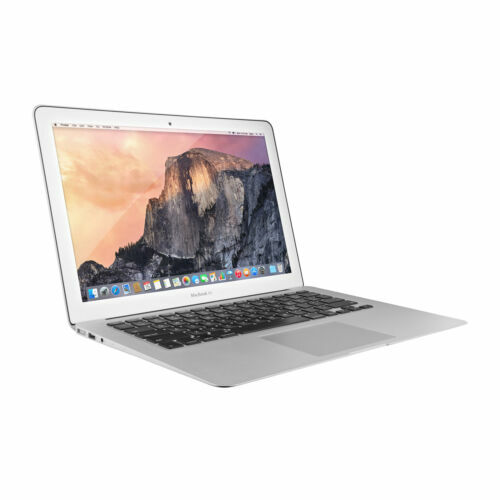 $379.99 MacBook Air 13 Early 2015 MJVE2LL/A 1.6GHz i5 8GB 128GB Fair Cond. w/ AppleCare! $102.5 (9 bids) 2015 MACBOOK AIR - CORE i5 - 128GB - 13IN - KILLER DEAL!!!! 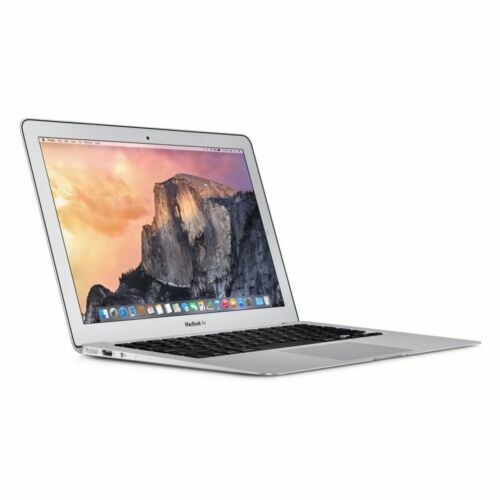 Buy: $386.99 2015 Apple MacBook Air 13" 1.6GHz Core i5 4GB RAM 128GB Flash + WARRANTY!